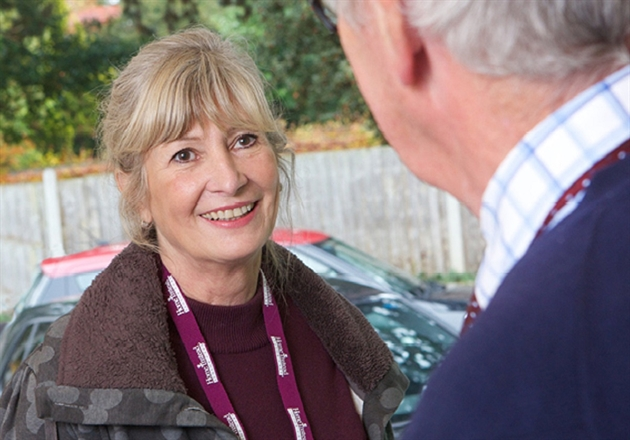 Home care provider Home Instead Senior Care has launched a new City & Guilds programme for end of life care. 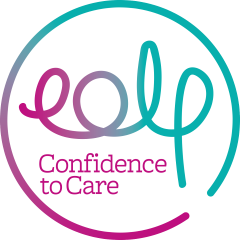 Created in conjunction with the End of Life Partnership charity, the programme will support the provider’s 9,000 caregivers, helping them with the practical and emotional demands of patients at the end of life. The programme has two aims: to support caregivers in an emotionally challenging strand of care work and to improve the quality of the care provided to clients. The course, made of up five modules, includes an introduction to palliative, end of life and terminal care; aspects of care with emphasis on oral care (poor oral hygiene can worsen the health of a client receiving palliative care), symptom management including mindfulness and relaxation alongside communication, loss, grief and bereavement. The programme is the company’s second City & Guilds accredited course; its Alzheimer’s Care Programme, launched in 2012, has so far been completed by over 4,000 caregivers.